Sterling was back across the $1.32 handle earlier. At 4pm the pound was trading at $1.3202, up more than +0.29% while it soared even higher against the euro, up +0.43%. 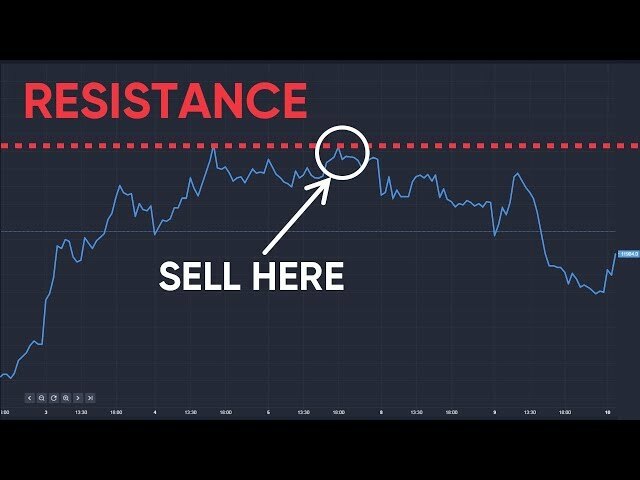 The pound was given a part pick-up by slightly better UK retail sales; the ONS earlier claimed that UK retail sales climbed +0.3% in October; many feared the figures would be rather less positive. However overall UK retail sales for the year are down -0.3%. That’s the first time since March 2013 that annual UK retail sales have declined. A mixed bag. With a raft of warm weather hitting winter clothing ranges, Ruth Gregory at Capital Economics said “there is scope for a rebound in clothing sales over the coming months now the weather has turned”. Elsewhere, anti-Brexit noises from Goldman Sachs boss Lloyd Blankfein landed: "Better sense of the tough and risky road ahead. Reluctant to say, but many wish for a confirming vote on a decision so monumental and irreversible”. Tonight the FTSE 100 finished almost 15 points higher at 7,386 with Shire and Paddy Power Betfair soaring +6% and +5%. However GKN shares (see more below) sank almost -5%. Some nervousness from German industrial giant Siemens: the engineering player is to axe almost 7,000 jobs with around a third of these former roles going on home turf in Germany. Most of the lost roles are going from its fossil fuel arm. New data suggests the UK's new electronic tax disc is not the revenue earner it was hoped. Figures from the Department of Transport suggest the Treasury has lost more than £107m over a full year – higher than any year since 2007. 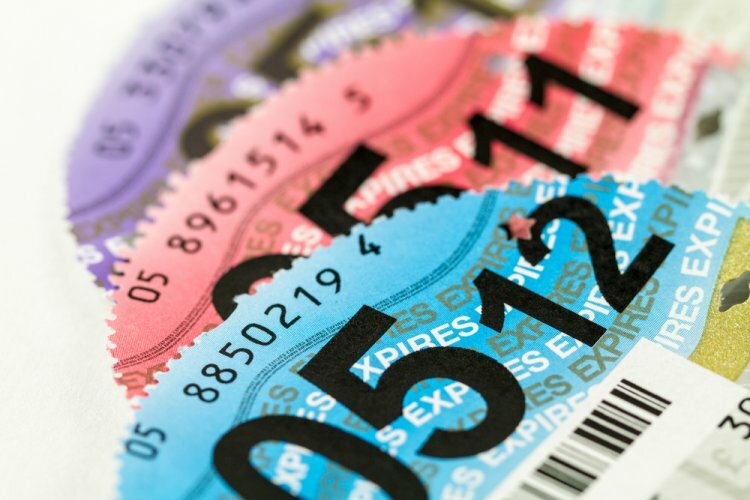 “The Treasury noted that abolishing the paper tax disc would save £10m, however it is now seems the changes are proving extremely costly," the RAC says. The principle of abolishing the tax disc to introduce greater efficiencies has, so far, failed says the motoring organisation. "More must be done to educate drivers about how and when to tax their vehicle, coupled with stronger enforcement to genuinely make drivers who evade vehicle tax feel that they are going to get caught." Elsewhere engineering player GKN has confirmed its new chief exec is to quit – even before the new man has commenced his role. Kevin Cummings quits not just the top job but also the Board. The news did little for GKN's share price, down -5% tonight. Breaking news: UK grocer chain Asda says sales for the second quarter climbed though the rate of the sales uptick has slowed compared with the first quarter.